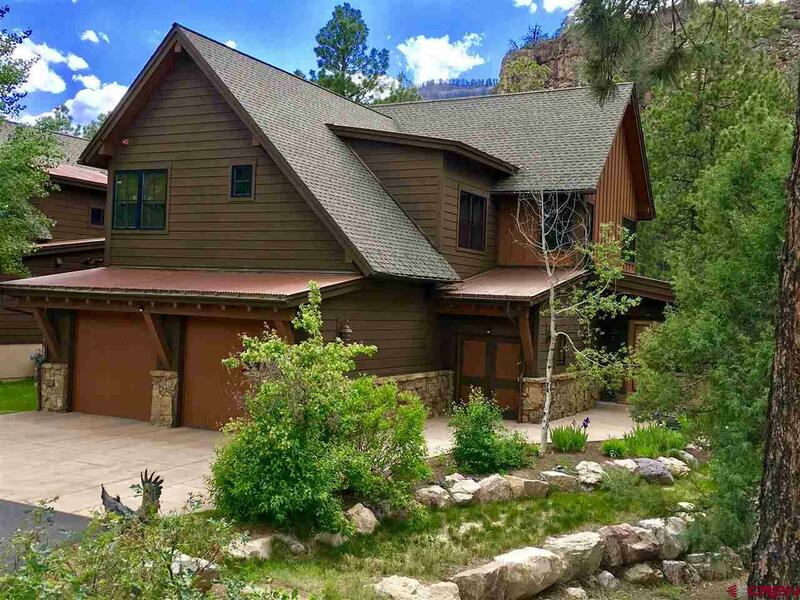 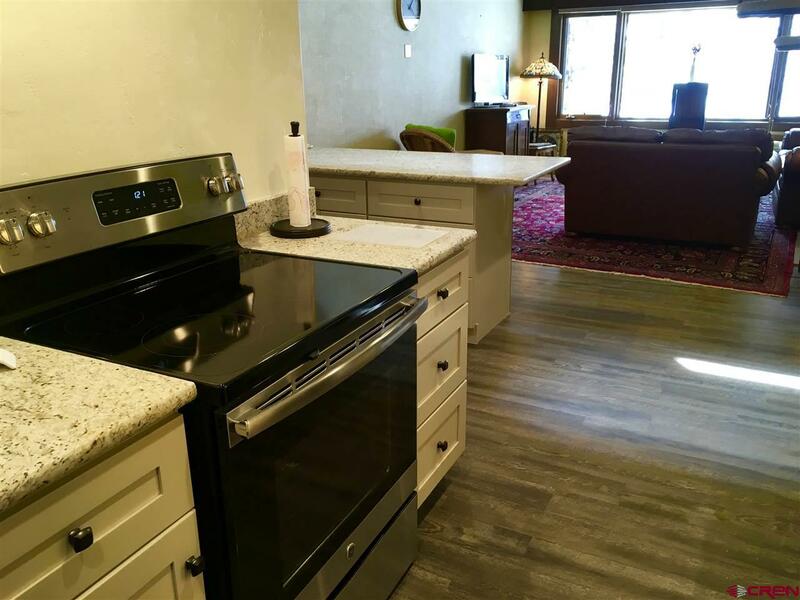 Explore all San Juan County Real Estate listings below. 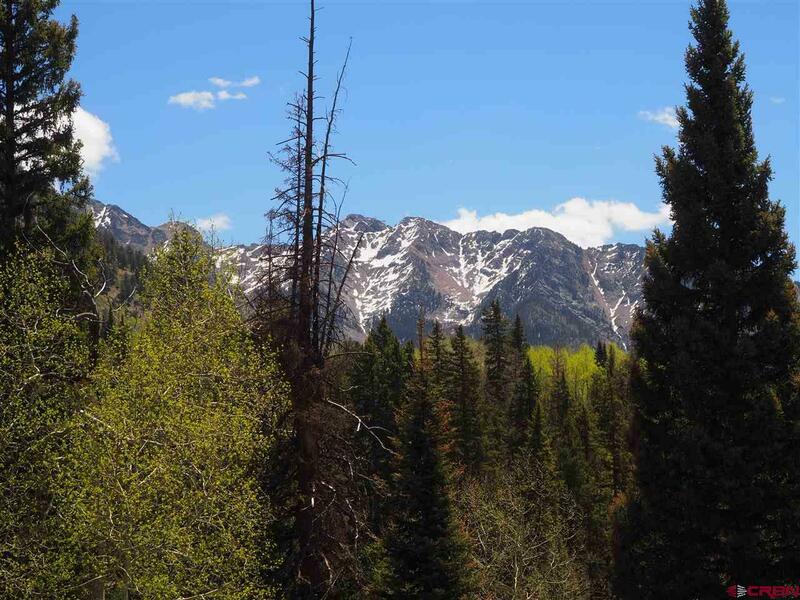 Looking to build or just play in the San Juan Mountains? 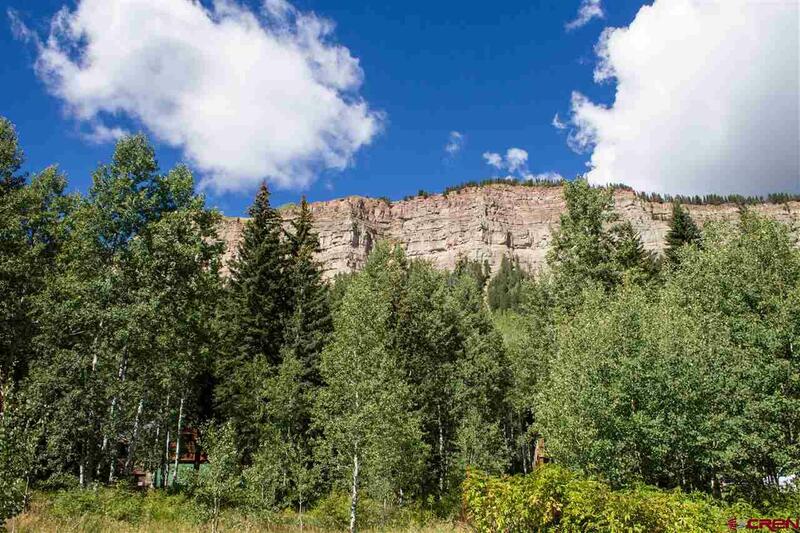 Search land for sale in San Juan County Colorado. 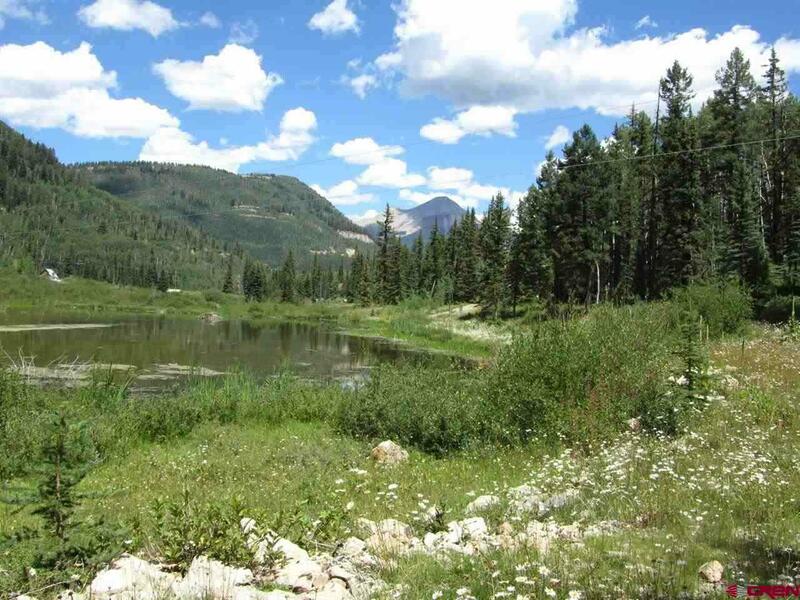 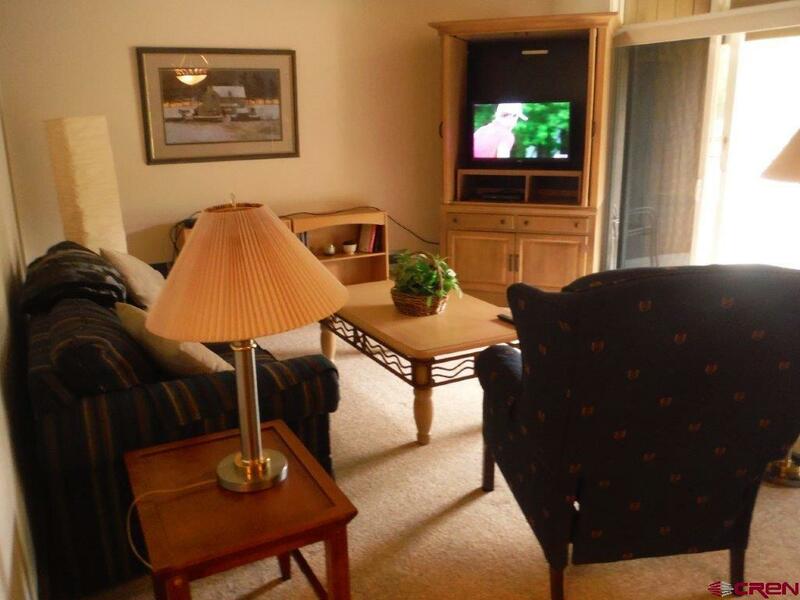 Or view listings in neighboring Archuleta or Montezuma and Dolores counties.